All it took was a message to his mom. 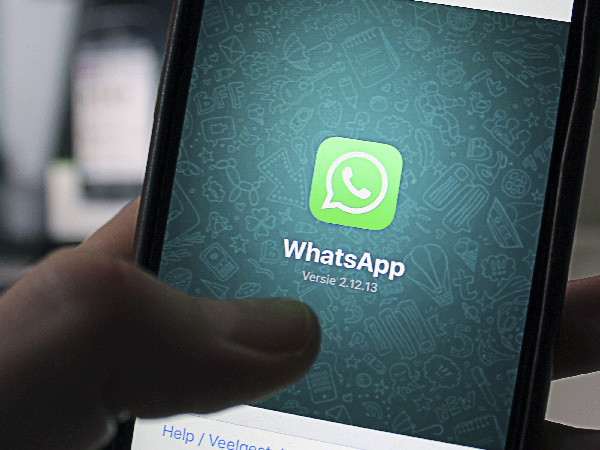 A 16-year-old surfer who had fallen down an embankment in Bayview, a popular surf area in Hermanus used WhatsApp to communicate with his mom, who then raised the alarm. The teenage boy had gone there on Sunday to check on the wave action and planned to go surfing when he fell about 3m down the steep embankment. The incident occurred at about 17:00. He was able to send his mom a message on WhatsApp and the alarm was raised, said Jean le Roux, National Sea Rescue Institute’s (NSRI) Hermanus duty coxswain. "We dispatched our sea rescue craft Jaytee III, NSRI medics responded directly to the scene and EMR ambulance services responded," said le Roux. The teenager was treated for lacerations to his right eye and a hip injury, he said. He has been transported to hospital in a stable condition and he is expected to make a full recovery, le Roux added. In another incident on Sunday, NSRI Agulhas duty crew were activated following a report from Agulhas National Park rangers of five adult fishermen cut off from mainland by a high tide while angling from rocks on the parks coastline. "We dispatched our sea rescue vehicle and our sea rescue craft, I&J Rescuer IV, was launched," said Reinard Geldenhuys, NSRI Agulhas Station commander. On arrival on the scene all five fishermen were taken off the rock and transported to shore aboard the sea rescue craft in three relays, he said. "Once all were safely ashore no further assistance was required," added Geldenhuys.